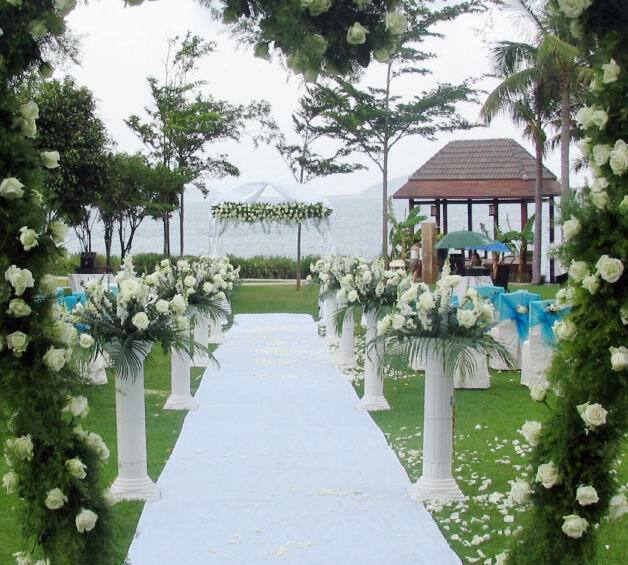 Yalong Bay Mangrove Tree Resort Sanya launched a Wedding Package where you will have an unforgettable and romantic wedding. Stunning beach, lush green lawn, gracious ballroom and luxury beach villa, the hotel is full of romantic atmosphere. 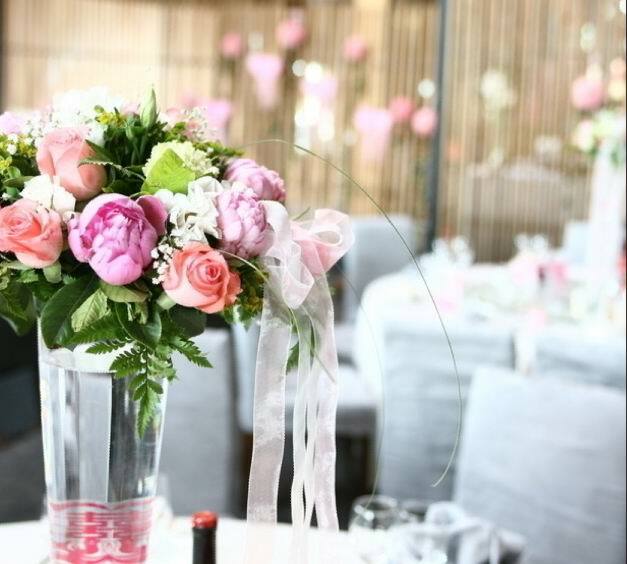 One night free stay in classic sea view suite for every RMB 59,999 or above spent on wedding banquet (food only) and venue rental. 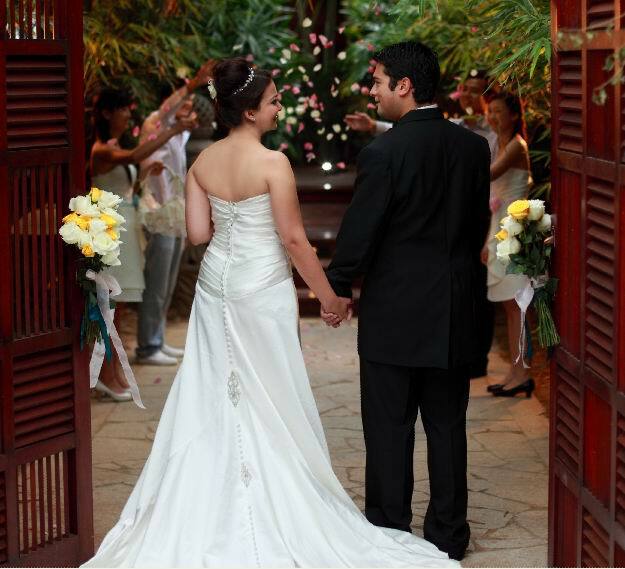 One night free stay in Beach Villa for every RMB 99,000 or above spent on wedding banquet (food only) and venue rental. Additional 20 plus complimentary benefits for every spending reaches the required amount. 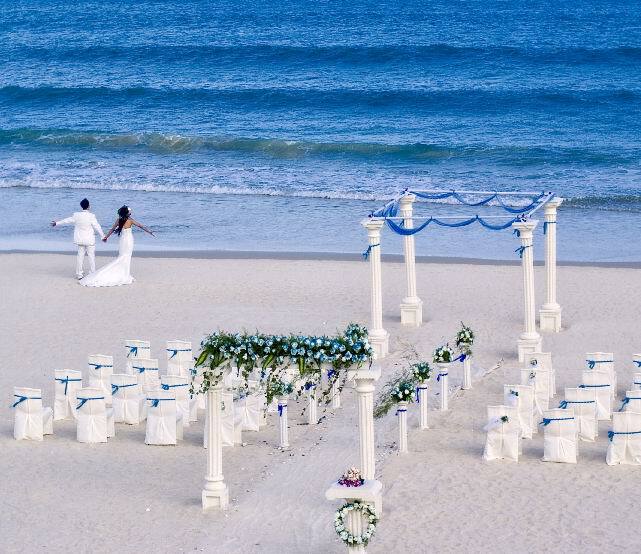 Melt into the harmony of a white sandy beach and deep blue sea, only you and me and our vows, a moment for ever. On the beach front lawn, bride’s gown trailing along, we get married right there on this dreamland. Holding her hands, embracing your bride, let this moment last forever. The 900 square meter beach villa is a fairyland, only for the bride and groom. 3 bedrooms, a private pool, open dining room & living room, spa pavilion, as well as the beach front garden connecting to the sea. Invested and developed by the Antaeus Group, Yalong Bay Mangrove Tree Resort is a five-star resort with a different experience. Facing the magnificent endless blue sea, it covers 150 acres, 59000 square meters of building areas with a total investment of RMB 700 million. The hotel is located in the pristine Yalong bay National Hotel and Resort District, which is only 30 minutes from Sanya Phoenix International Airport (40 KM) and 20 KM from downtown, which make it easy accessible by limousine or taxi. Luxury and with a sense of personal sanctuary define all our 504 guestrooms and suites. The hotel offers a total of 58 Garden View Rooms, 67 Lake View Rooms, 333 Sea View Rooms, 34 Sea View Suite, 8 Garden View Suites plus in addition 2 Presidential Suites & 2 Beach Villa. This configuration gives the organizer a wide range of flexibility for any kind of VIP delegation and events. The unique design of our hotel make it possible that more than 70 percent of our rooms have a spectacular view of Yalong Bay, while the remaining rooms are overlooking the landscaped garden or the lake and laguna. The hotel offers over 1200 square meters of meeting and function facilities. All rooms are equipped with state of art conference technology and with the complete flexibility to accommodate any type of meeting and social events. The pillar less Grand Ballroom with 975 square meters can accommodate up to 1200 guests. Due to its dimension and the high ceiling more than 8 meters, the Grand Ballroom is the perfect venue for any kind of audio-visual presentation and multilingual simultaneous translation. As well, the Grand Ballroom can be divided in 3 smaller sections. Beside the Grand Ballroom, the hotel offers 3 smaller conference rooms. All our conference areas are equipped with individual light control, broadband internet and climate control. For outside venues, we can accommodate more than 3000 guests on our spacious Party Lawn, which is facing towards the ocean. The Party Lawn is a perfect place for outside live events. An experienced Event Management Team will attend any event from beginning to end. The hotels business center offer you a wide range of secretarial services such as translation service, scanning, copying and other services.